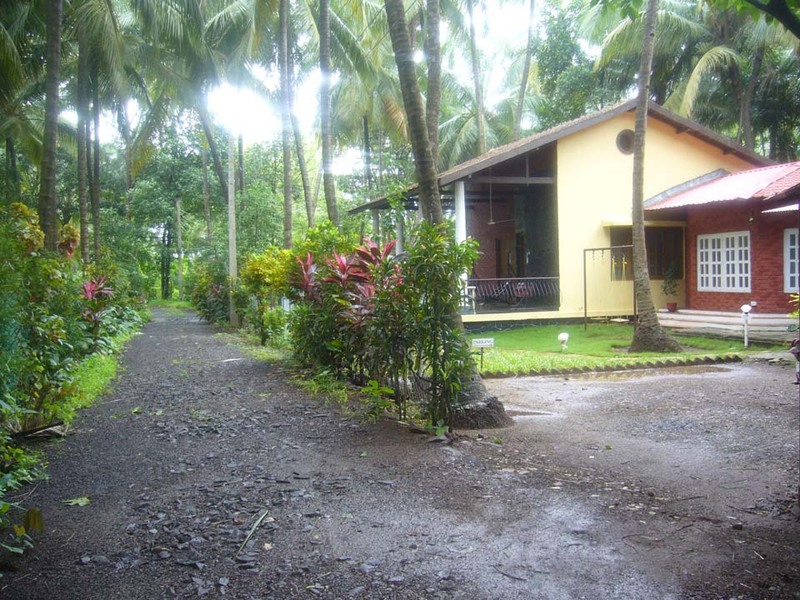 Palms cottages Nagaon offers the best in accommodation and food, with plenty of facilities and services to play the perfect home. With four well-appointed, spacious guestrooms located a short walk away from the sun-kissed Nagaon beach. 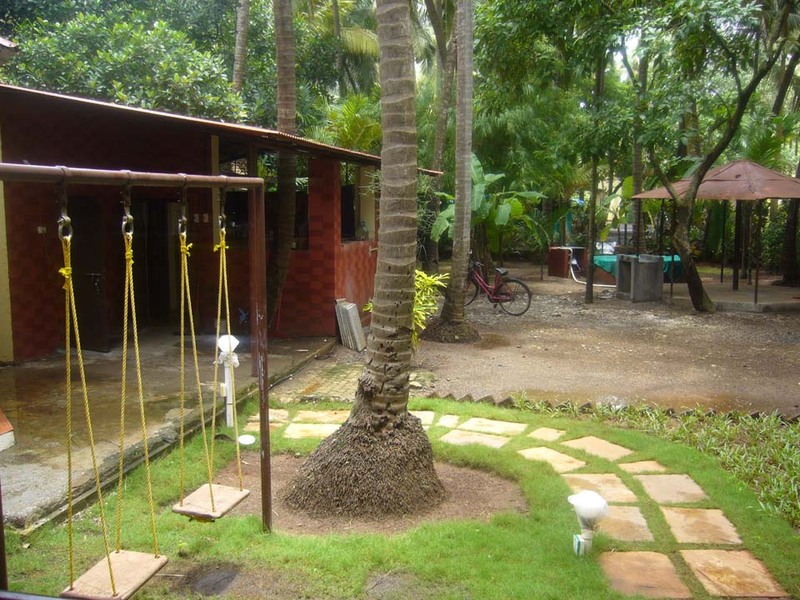 You can hear the sound of the waves on a quiet,lazy afternoon, it offers dining options from traditional konkani dishes to finger licking sea food preparations cooked in the local flavor..Also lots of the water sports activity were going on, on this beach which we can enjoy. 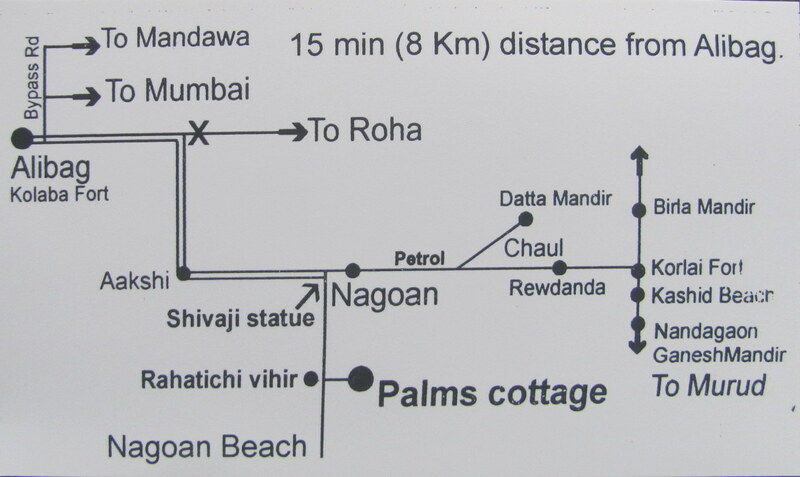 Also there are about 10 places to visit near this beach. 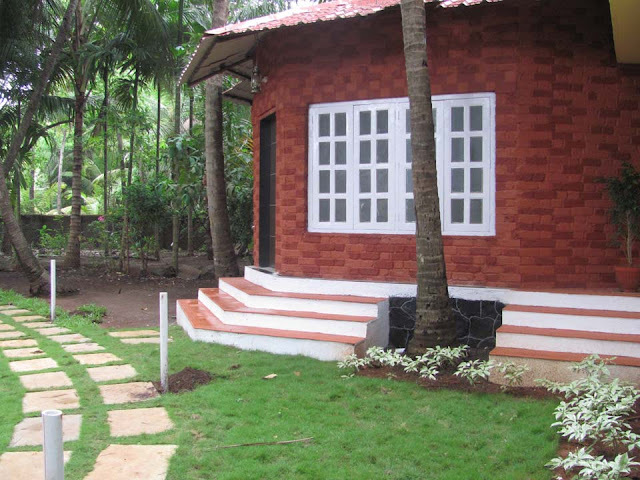 Here are some snaps of the PALM kokani house / beach resort at nagaon.I visited Nagaon beach several times, because it is the safest beach on kokan kinarpatti. · Water sports activities - Banana rides, water scooters, speedboats and many more thrilling sports to choose from. 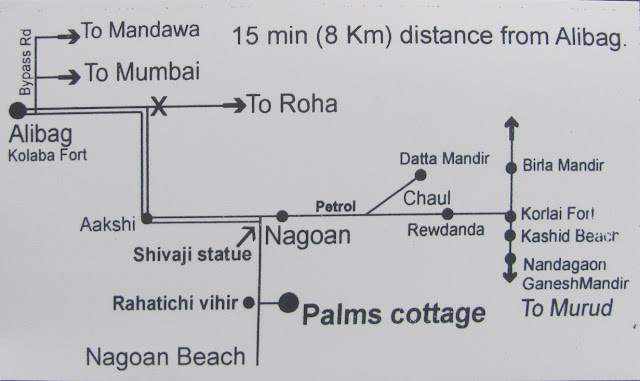 Just few minutes away from Palms Nagaon. 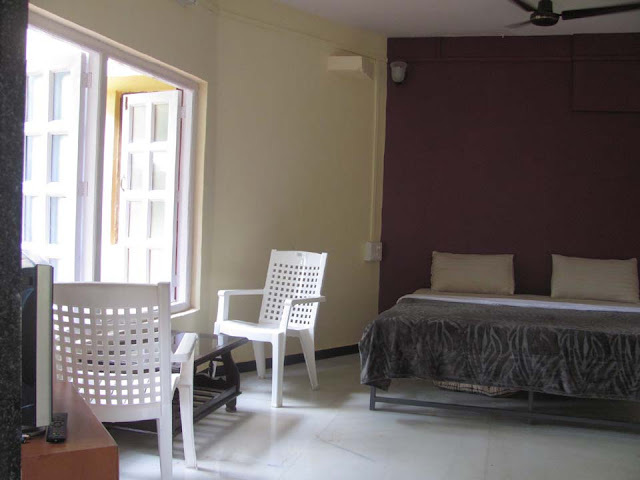 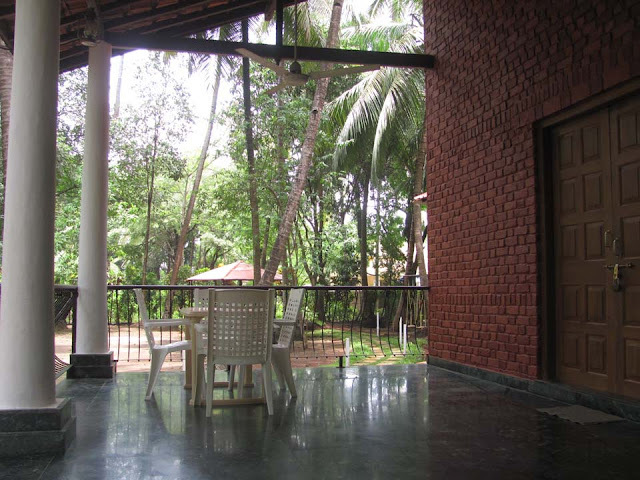 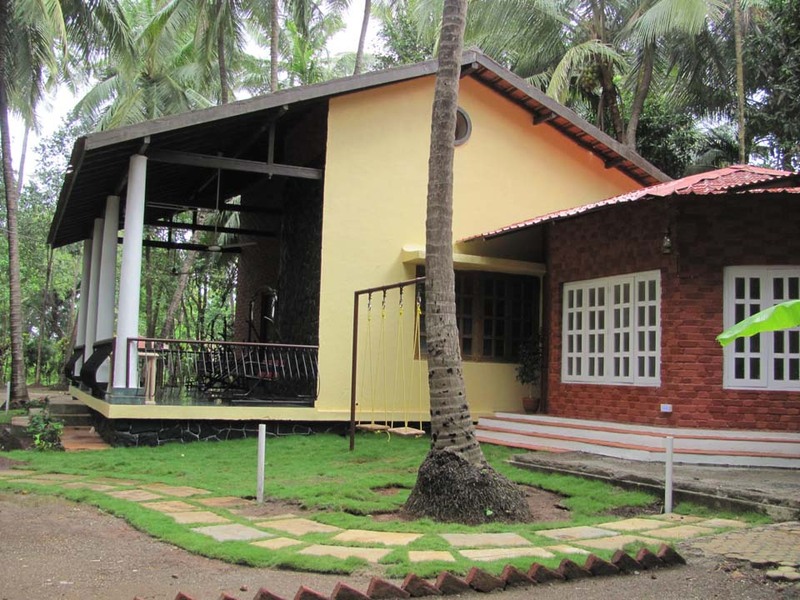 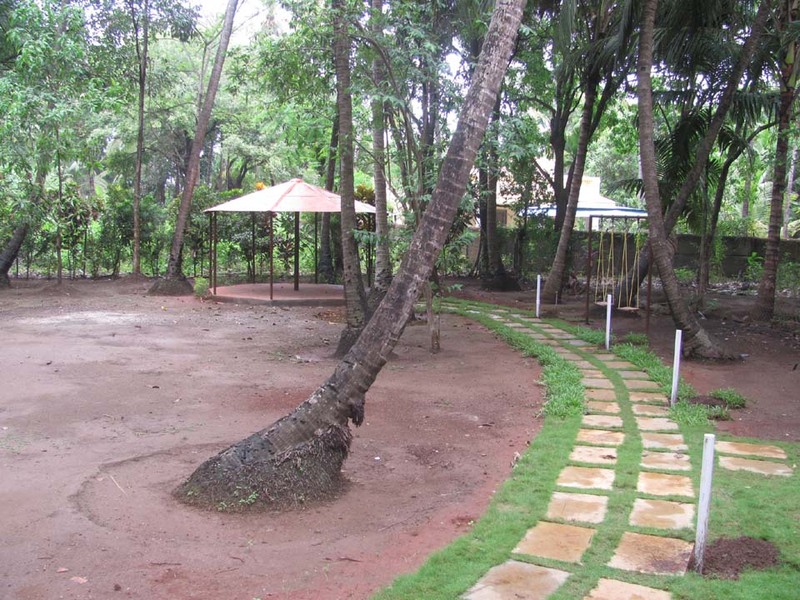 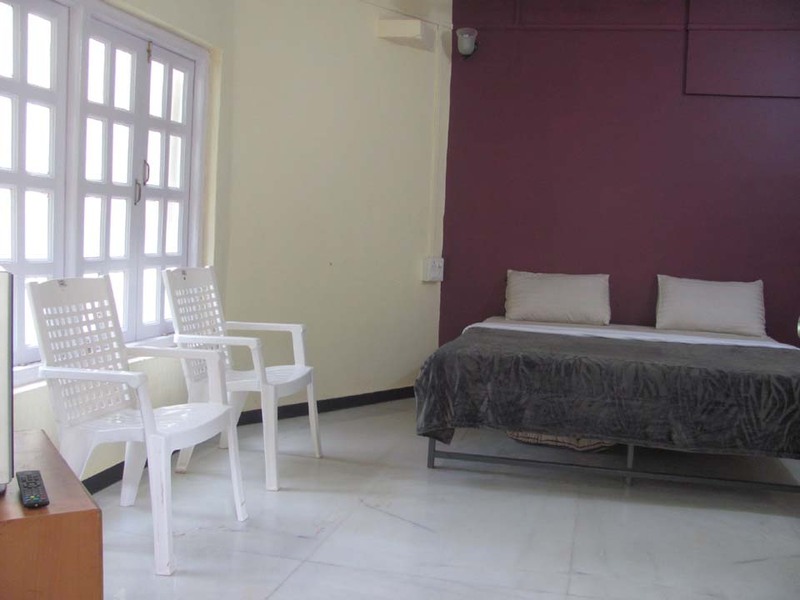 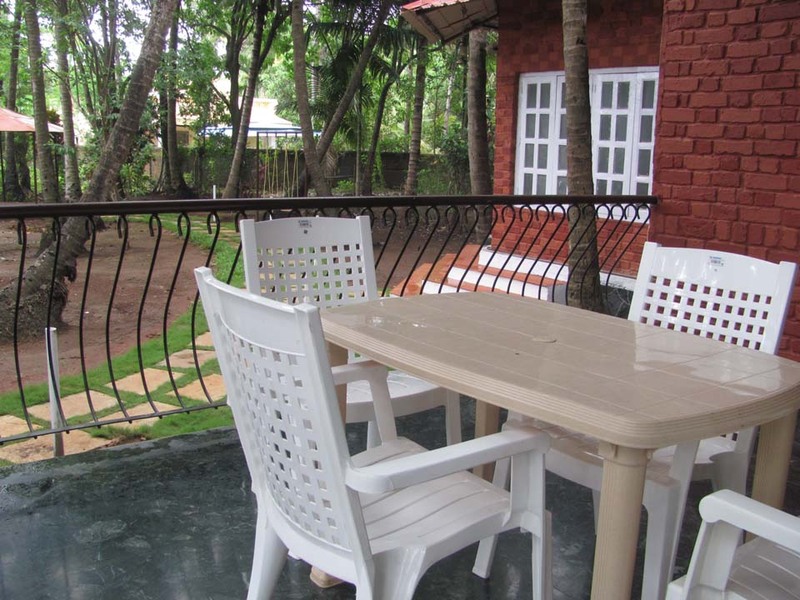 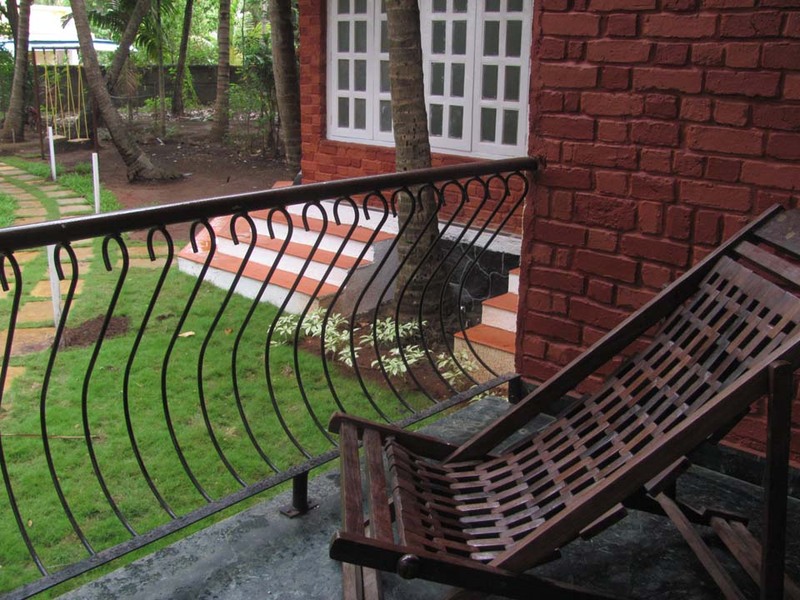 · Nagaon beach 2 km walking distance. 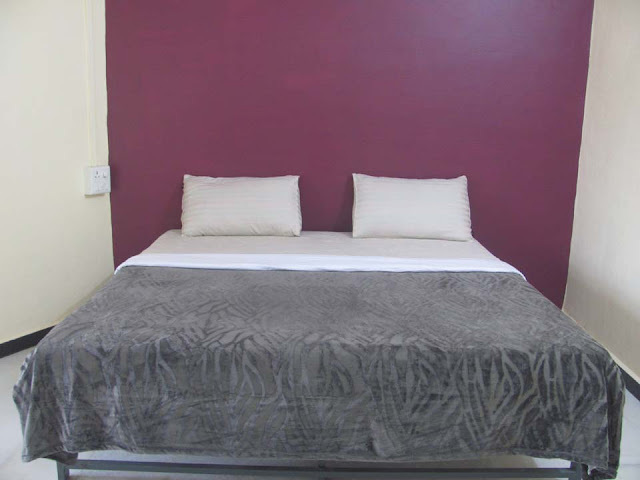 for booking call Mr. Pankaj - 88888-11773.